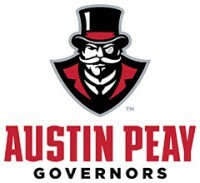 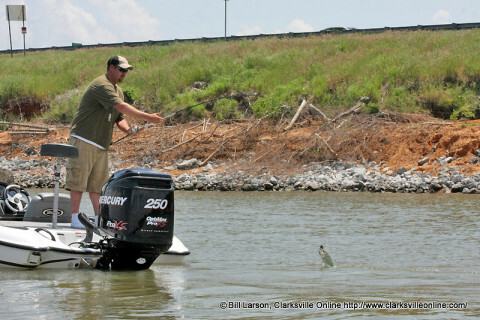 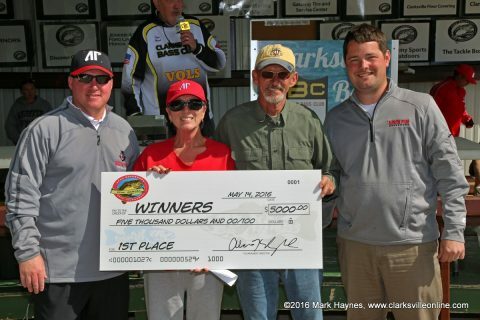 Clarksville, TN – The 19th annual Austin Peay State University Governors Bass Tournament is just five weeks away. 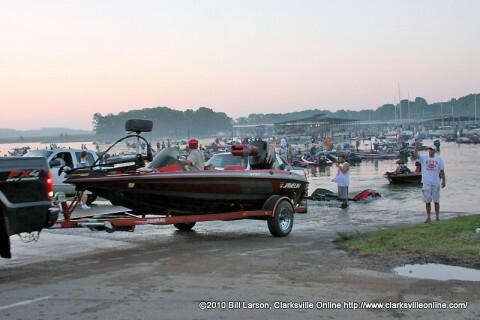 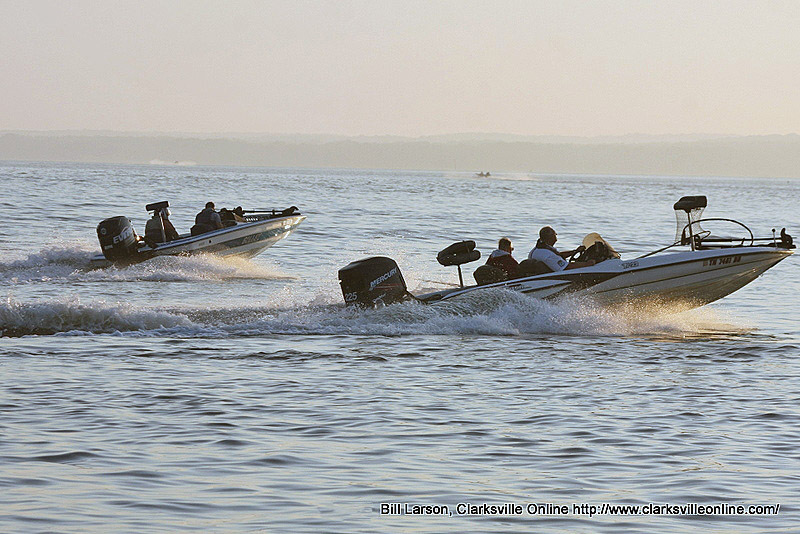 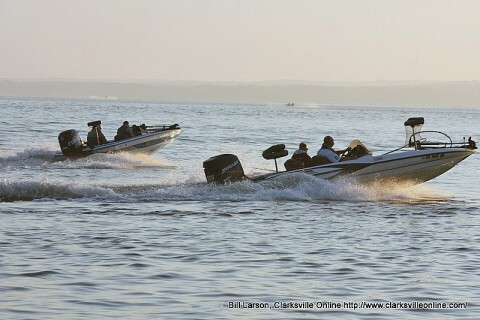 This year’s competition will be held Saturday, May 11th, at Kentucky Lake, with registration and boat launching from Paris Landing, Tennessee, State Park. 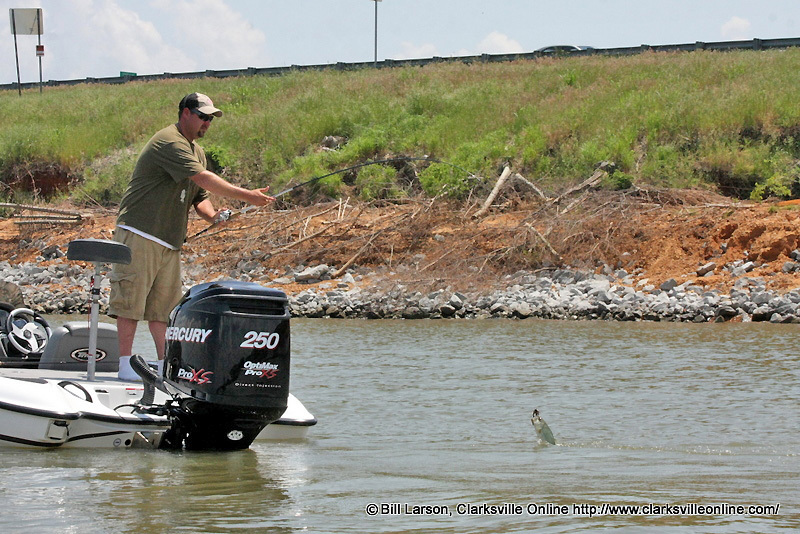 Last season’s tourney drew 264 boats. Boats putting in at last year’s APSU Governors Bass Tournament.